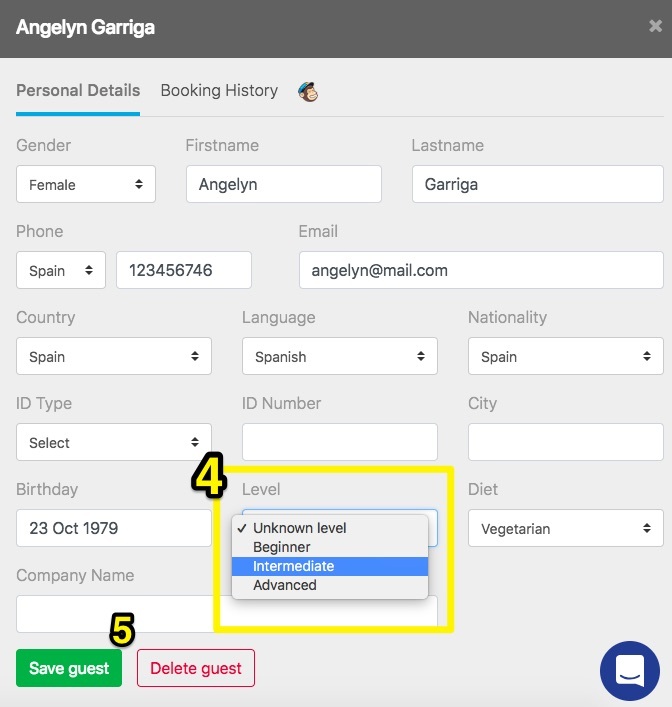 Bookinglayer allows you to set Levels to define your guests' abilities. This can be applied to any kind of activity where discerning capability is necessary, for example surf lessons or yoga classes. 4. Click on Add a level. 5. 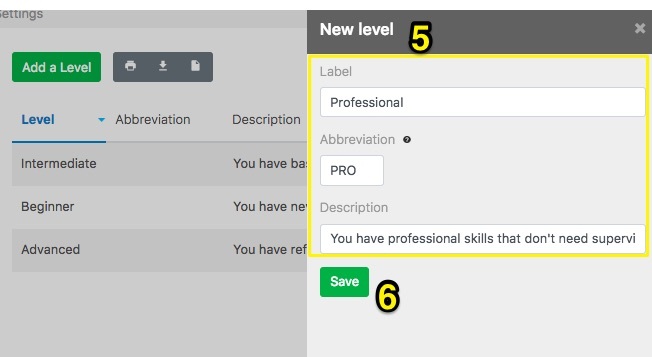 Enter a label, abbreviation and a description to your new level. 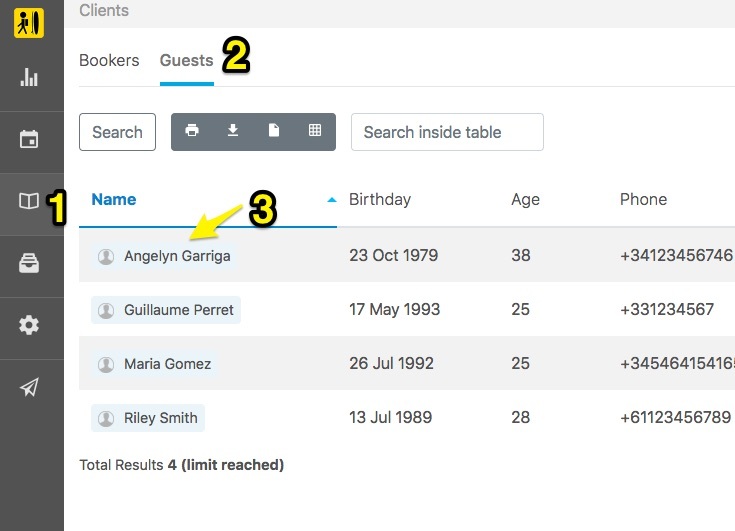 These levels will now show up as options when you add or edit guests in your database. 1. 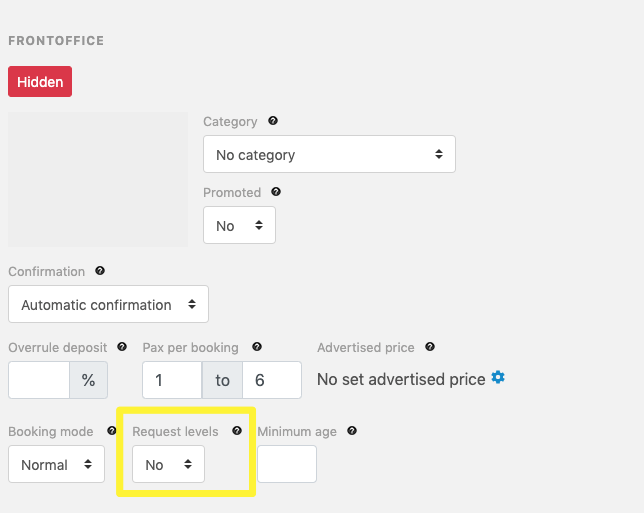 Click on Bookings on the left side menu. 2. Select the Guests tab. 3. 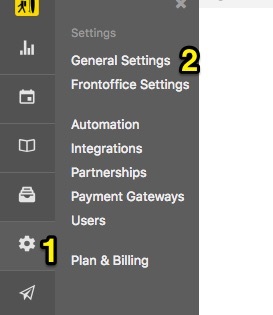 Open the Guest details by clicking on their name. 4. 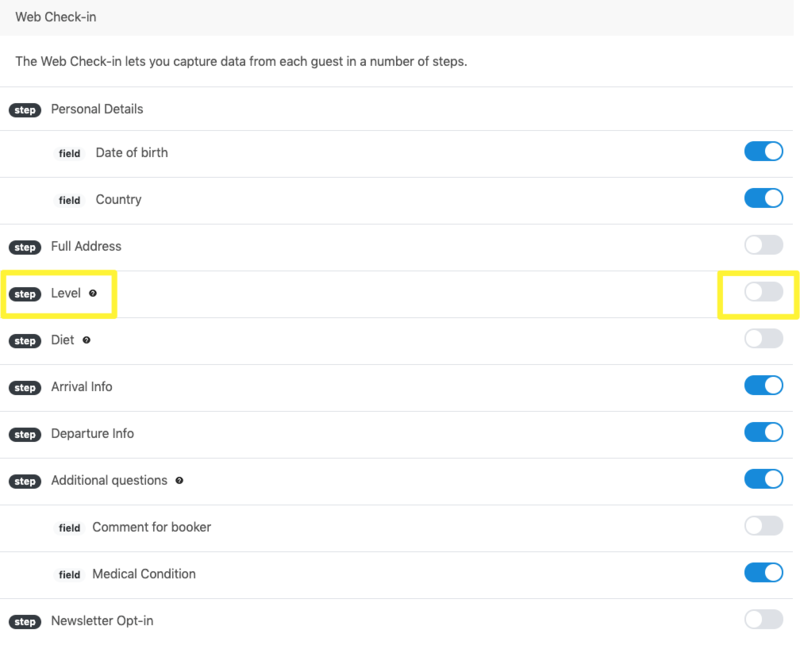 In the guest's profile you can add or update an existing level information.